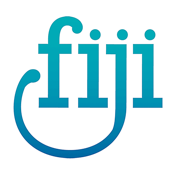 Weddings and honeymoons in Fiji are a dream of a lifetime, and families and children have a special place here. 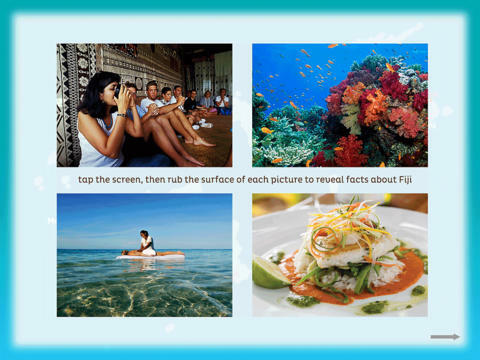 TourismFiji let's you interact with the very best that Fiji has to offer. Explore the many island and travel possibilities for this unique destination.